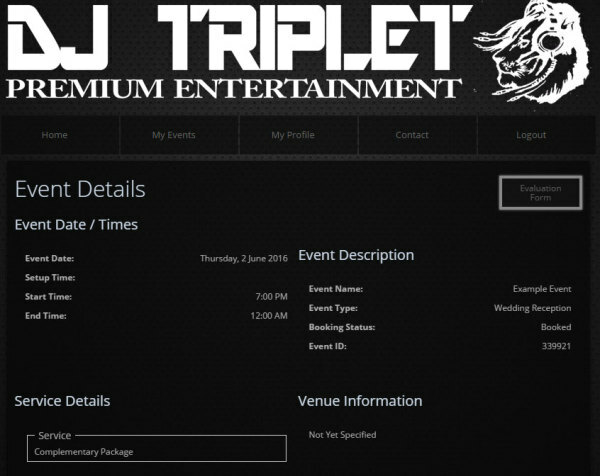 We offer clients access to an easy to use, powerful administration tool for your event so you can plan your wedding or party with ease with DJ Triplet Entertainment. 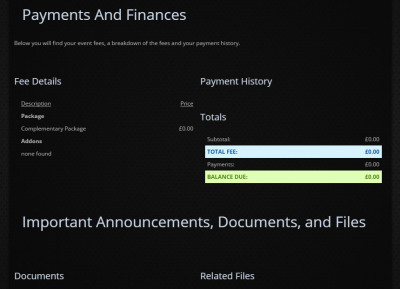 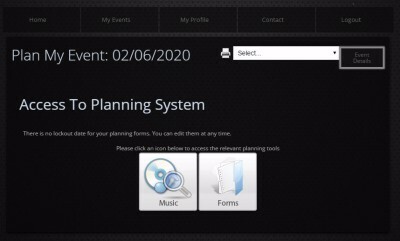 ​The portal allows clients to log in to an area where they can view their event details, make changes if needed, update music requests, contact us, make payments, sign documents and much more...have a look at the below images to get an idea of what you will be able to do online. 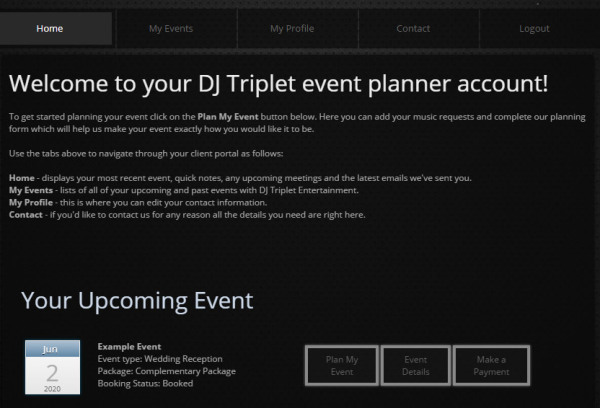 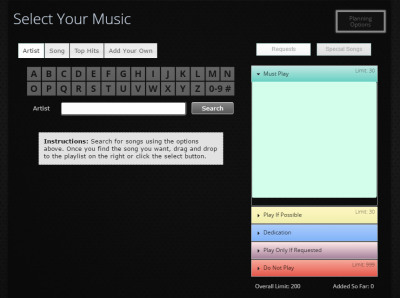 We​ also provide an option for you to provide your guests with a password for a guest only area where they may lodge a song request.....but rest assured you can amend these requests if they are not to your taste!